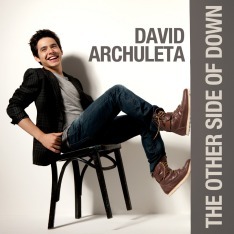 David Archuleta has the perfect voice for the National Anthem. His voice soars as he sings this song! 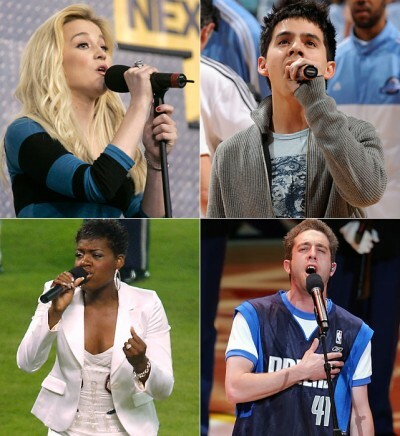 Dozens of Idol contestants have performed “The Star Spangled Banner” at sporting events, including (clockwise from top left) Kellie Pickler, David Archuleta, Elliott Yamin and Fantasia Barrino.